You will receive 1 iron on star measuring 3 3/4" x 3 1/2". 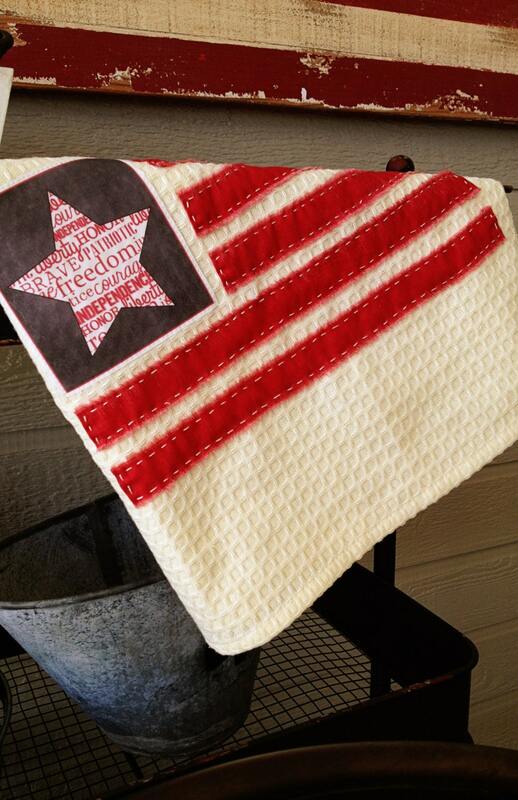 The fabric and pattern for the flag towel shown are sold separately on our etsy site. 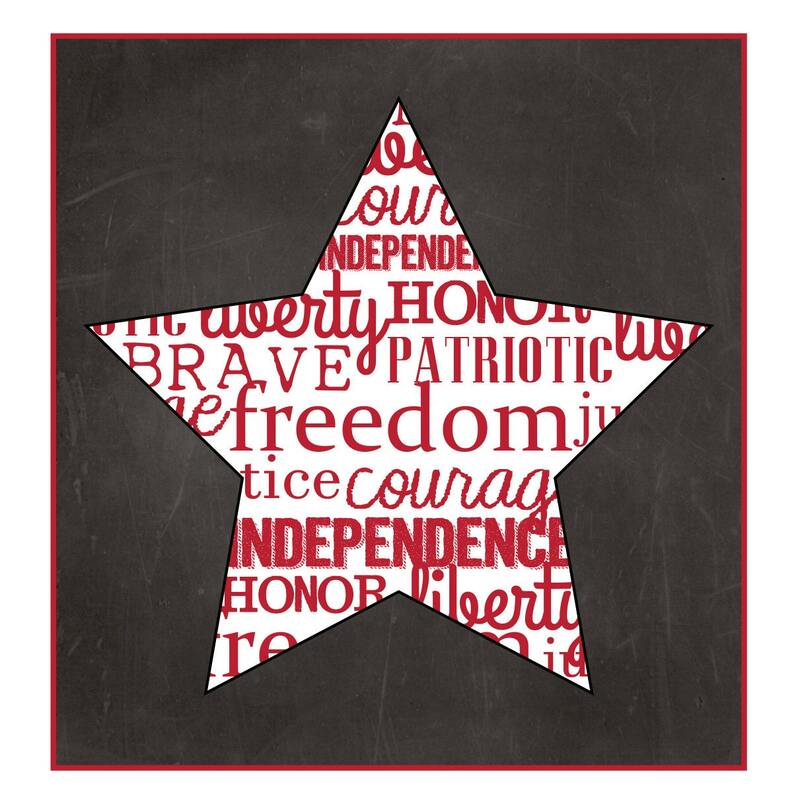 Freedom Star quilt label for my brother's Flag Quilt. Made with Freedom fabrics, so this label is perfect! Thanks so much! Very happy repeat customer. Love the labels!